The Ride Janie Ride Foundation would like to introduce to you three very special people. We have been blessed to meet Tyler Hand, Anne Wagner and Alex Villa. Tyler was dianosed with Acute Lymphoblastic Leukemia, Anne was dianosed with Acute Lymphoblastic Leukemia and Acute Myeloid Leukemia and Alex was diagnosed with Non-Hodgkins Lymphoma. It is our honor to have them as part of the Ride Janie Ride family and we take great pride in announcing that Tyler, Anne and Alex will be the recipients for Ride Janie Ride 2014. Continue scrolling to read each of their biographies. Ride Janie Ride Foundation would like to thank all of those who nominated individuals. We will not forget any of the nominees and hope that they may be a part of Ride Janie Ride for 2015. Our lives were forever changed on July 28, 2010, when my husband, Thomas, passed away unexpectedly from an undiagnosed cardiomyopathy. Our twins, Alexis and Tyler were just 14 months old. On September 21, 2010, just 8 weeks after Thomas's death, our lives were changed again when Tyler was diagnosed with Acute Lymphoblastic Leukemia. He has been in remission since the first month of treatment and will complete 39 months of treatment in January, 2014. We have been blessed and humbled by the love, support and encouragement of family, friends, and complete strangers that just want to help us. The last 3 years have been very dynamic and full of challenges for my family. Each day we continue to grow and adapt to life with cancer. 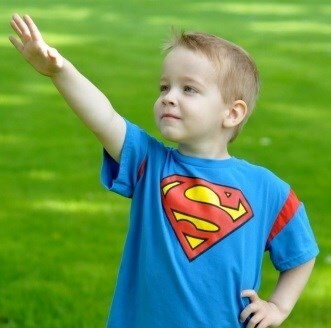 Tyler has taken all of his treatments in stride and shows us everyday how strong he is - he is our Superman. 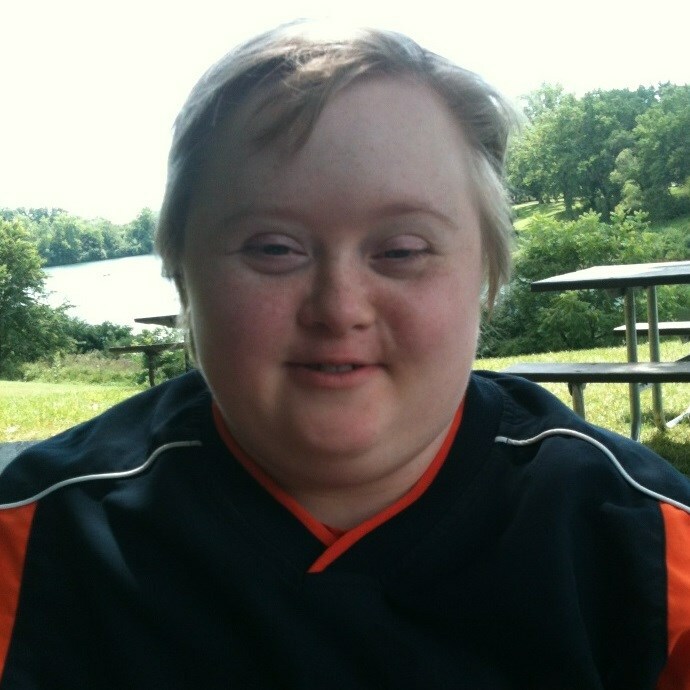 Anne is 19 years old and has down syndrome and is a senior at Downers Grove North. In February 2012 Anne was diagnosed with Acute Lymphoblastic Leukemia and Acute Myeloid Leukemia, having bilineal leukemia puts Anne's cancer into the "rare" category and essentially we were given no prognosis. She went through intense chemotherapy at Ann and Robert H Luries of Chicago for 11 months, during that intense chemo Anne endured many other battles having almost lost her life twice. Anne is now in maintenance therapy and still goes every month to Luries. She takes oral chemo's everyday as well as the chemo she still gets at the hospital. Anne is in remission and will be done with chemo hopefully this June. She will still be followed closely with monthly labs once chemo is complete. This year when she returned back to school after having missed almost 2 years, the student's voted Anne as homecoming queen. That experience really helped Anne as well as us cope with all the difficulties that comes along with cancer. The impact that cancer has had on all of our lives has been hard to say the least but the show of support from family and friends has been insurmountable and our faith in the Lord is what has brought us through. Anne has shown such grace through this entire ordeal. Her personality hasn't changed, she is still full of smiles, laughter and loves to sing. If anything has changed in Anne from this experience, it is that she has grown so much stronger and in that strength, she shines. Hello, I'm Alex Villa. 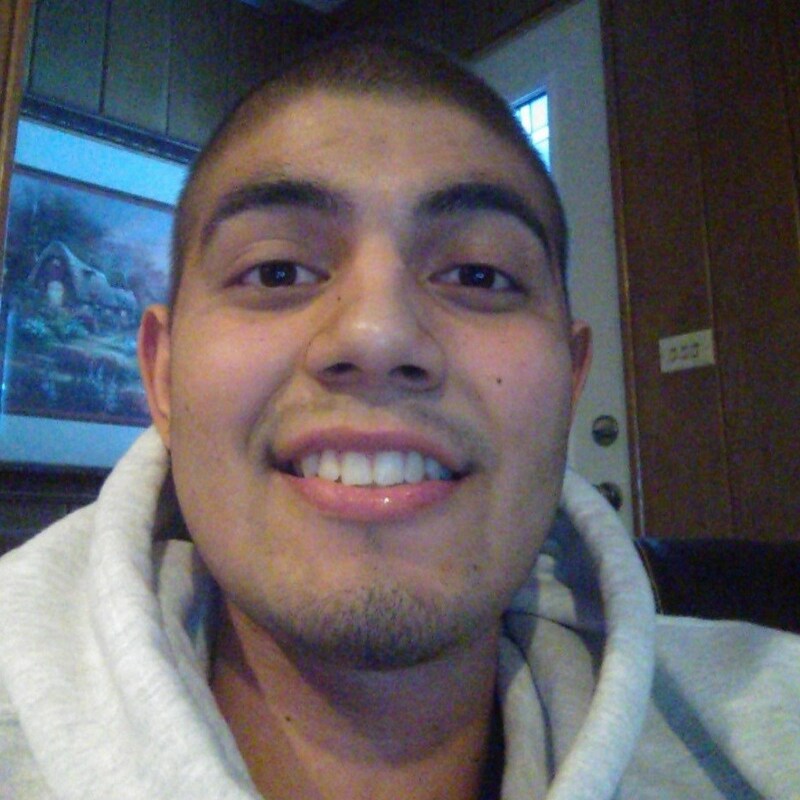 I was diagnosed with non-hodgkins lymphoma on may 21, 2013. I went to Central Dupage Hospital after having major stomach pains and vomiting. The doctors found cancer completely surrounding my intestines and then attempted to remove it surgically. It created a small perforation in my intestine and I spent the entire summer in the hospital unable to eat. I have received 8 sessions of chemotherapy, each one lasting a week. I received my last one in November. I have since finished and will be going in for CT scans and x-rays every 3 months.